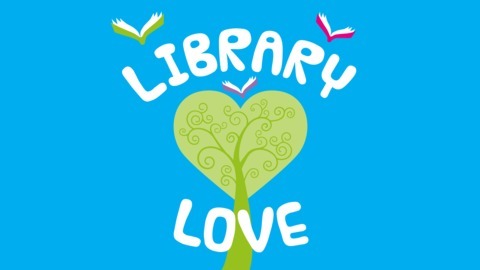 It's a blog and a podcast, about libraries and reading and our love of both. All from Falkirk in beautiful Central Scotland. 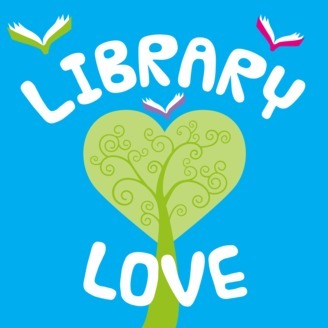 Hello and welcome to the Falkirk Libraries podcast with Tanya and Vikki. You can find the books mentioned here on our library catalogue, if you want to request them. Our Discussion was all about inspiring women and their achievements – Among our selection we’ve chosen a few potted female history and biography collections, as well as books by inspirational women. Hopefully they will be a jumping off point for reading more detailed historical titles or biographies. Did You Know? Theory Test Pro (on library Pcs or online) – Theory Test Pro is a highly realistic online simulation of the UK’s driving theory tests for all vehicle categories. Simply create an online account, entering your library card number, and off you go! This is our last podcast before a 6 week break. We begin our new, refreshed season 3 on 15th May. But keep an eye on our blog for new posts and feel free to go back and listen to some of our older episodes.